Is E-tail retailing or not? 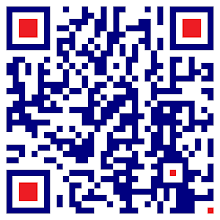 E-Tail is a subset of retail and is largely about purchase of products (goods) online. However, the term e-commerce continues to be used for this segment. Apart from being misleading, this clearly is giving rise to policy approaches which disregards the aspects of a retail business which defines such e-tail operators. If there is a defined FDI policy with regard to retail in India, there is no need for a separate policy and guidelines for e-tailing. Yet, policy guidelines pertaining to e-tailing, wrongly described as e-commerce, keeps getting notified. The recent guidelines which came into effect from 1st February 2019, is a case in point. 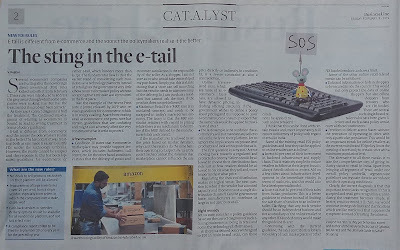 Some points with regard to the dissonance created by guidelines pertaining to online shopping but defined as e-commerce have been explained in this article published in “The Hindu Business Line”. Click on this link to read the article titled, “The sting in the e-tail”. The larger issue which is being conveniently ignored is industry status for the Retail Sector in India. Notifying this would not only help to streamline policy with regard to the various constituents of this sector but also enable the sector to growth.